Our discharge hose and assemblies have been depended on in the pump and agricultural industries for decades. Discharge hose products range from lightweight economical PVC to heavy duty, durable rubber, in a wide range of sizes and configurations. 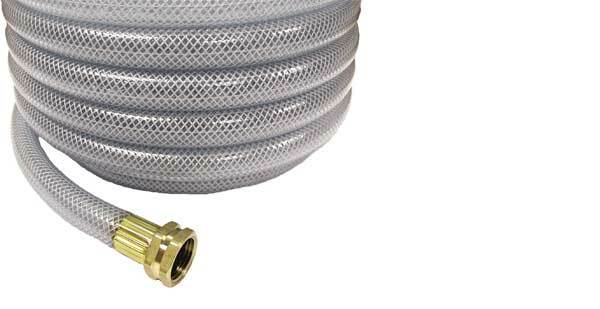 Our Suction Hose products range from light weight PVC hose to durable wire-reinforced rubber hose, all designed to maintain negative pressures up to full vacuum. Custom lengths and configurations are our specialty at Capital Rubber. Capital Rubber offers many types of rubber and sponge sheet material in a variety of grades, thicknesses and durometers. Our sheet rubber can meet your specific ASTM or Mil Spec codes, and can be custom cut or slit. Custom designed gaskets and seals include extrusions, channels, & profiles in a variety of high performance elastomers. Our Oil Transfer Hose products are designed to withstand applications handling a variety oils, fuels and petrochemicals. Offered in a range of styles from tank truck hose to hot tar hose, including hose products for new applications with high aromatic content, alternative green fuels (B20, B50, B100) and DEF. Our air and water hoses are designed for water or pneumatic tool supply on job sites, plants, and industrial applications. Air hose styles include jack hammer hose, bull air hose assemblies, and more. 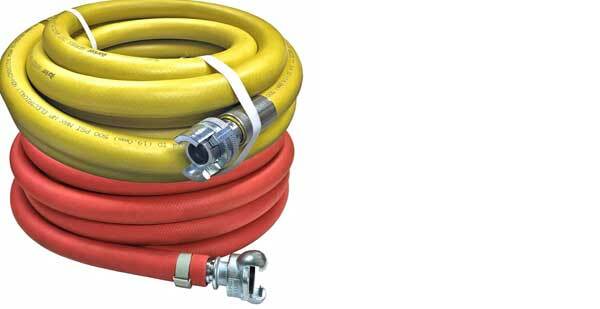 Water hose types include durable rubber water supply hose, pressure washer hose, drain cleaning hose and more. Capital Rubber offers a wide variety of high quality industrial hose couplings, valves and accessories designed for safe reliable service. Our coupling products are categorized by application including air, water, or petroleum service. 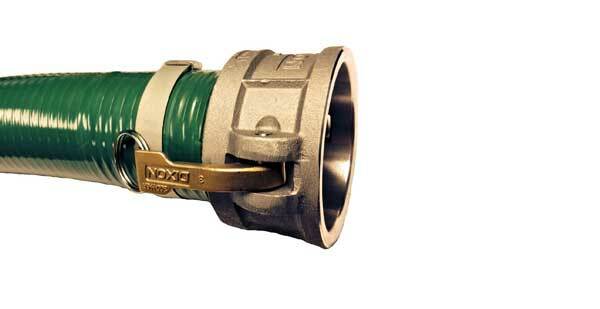 From cam lock couplings to pneumatic check valves, we can provide the right hose couplings for your application. Special application hoses are designed for specific rigorous applications where a standard hose design would be unsafe and not suitable. We offer specialty hoses for steam, concrete and plaster pumping, sand blasting, chemical, and food transfer. 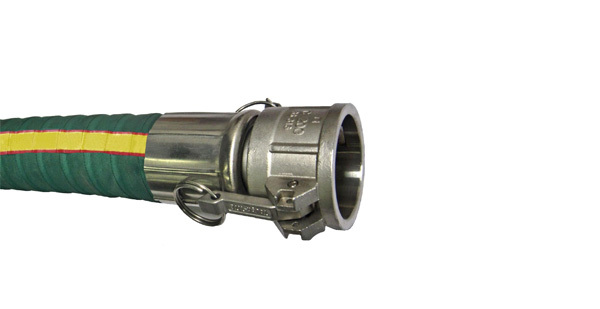 Custom designed and hand-built hose are available for especially demanding applications. Thank you for visiting Capital Rubber Corp & Capitalrubber.com! Capital Rubber Corp is a versatile fabricator and distributor of rubber and plastic hose assemblies, hose couplings, tubing, custom cut gaskets, custom rubber extrusions and more. Since 1975 we have served the OEM, construction & industrial supply markets with pride. Please visit our product pages to view our most popular rubber and plastic hose types and rubber sheet materials, which are offered in bulk or cut and customized to your exact requirements. Capital Rubber is dedicated to coupling quality products with excellence in customer service. We invite you to contact us to discuss which product types and features are right for your specific applications. Be safe, refer to our hose safety products and blog posts, and ensure that all of your hose components meet the required use and operating pressure ratings needed.